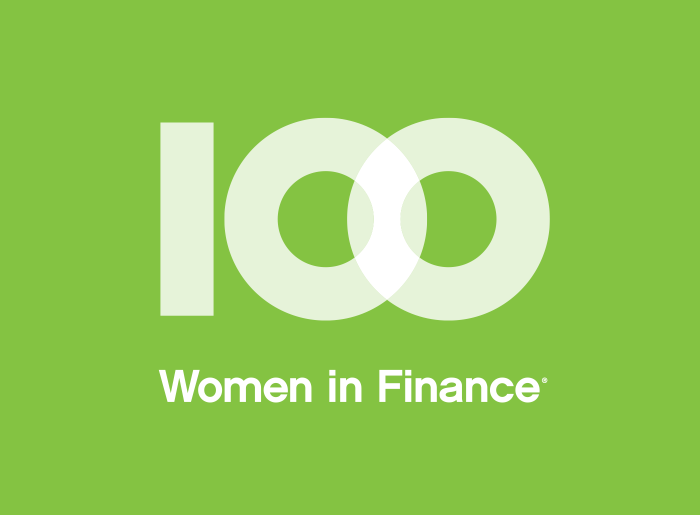 100 Women in Finance is pleased to announce that Ann Henry has joined 100WF as the organization’s Chief Operating Officer, a new position. The addition of Ann to the organization’s team comes as 100WF has experienced a significant increase in membership, has expanded to 22 locations globally, and is driving a range of exciting new initiatives, including 8 NextGen Groups. Ann previously served as Senior Vice President Finance, Merchandising at Martha Stewart Living Omnimedia. In that role, she was responsible for financial reporting, analysis, planning, budgeting and control for the company’s Retail Merchandising/Licensing division, where sales (at retail) totaled $1+ billion annually. Ann has a strong financial background and, prior to Martha Stewart, served as the CFO and EVP Sales & Marketing of Sferra. She received a B.A. from Harvard University in 1986, and an MBA from Stanford University Graduate Business School in 1995.